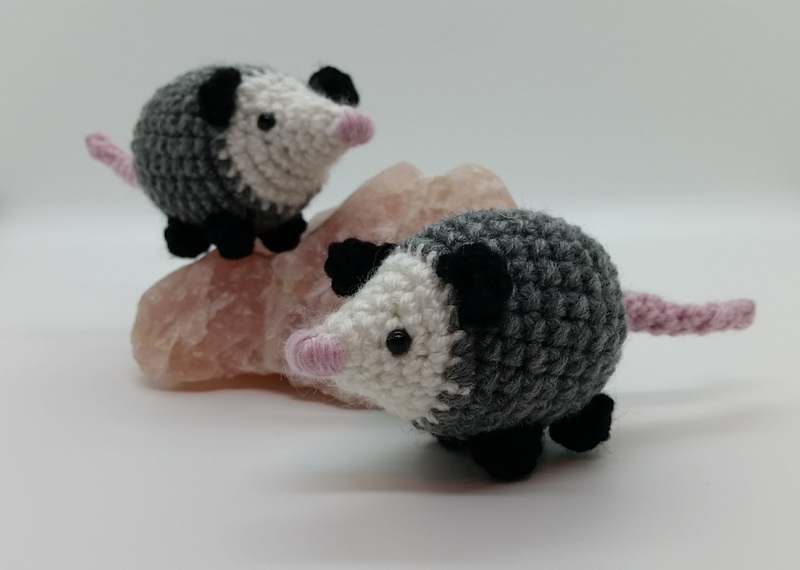 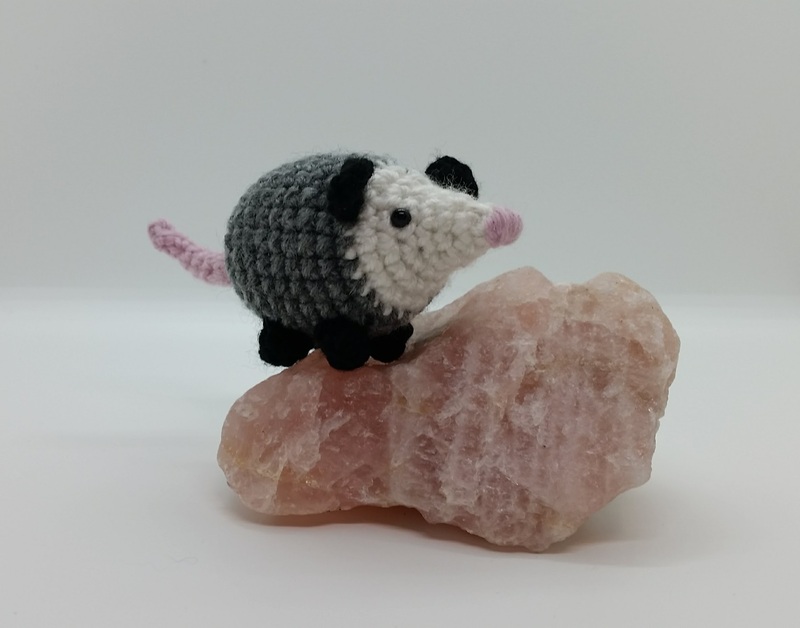 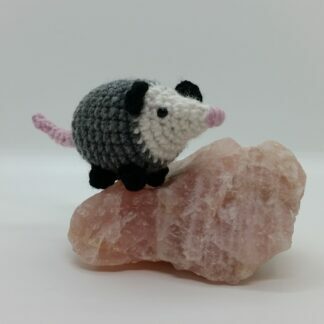 You can now order a mini version of my opossum buddies in your home. 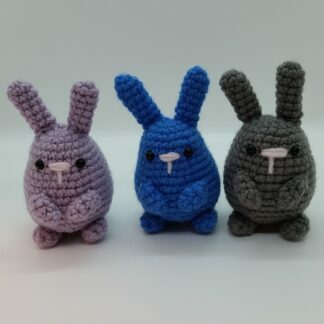 They don’t ride on a mombus as well as the real deal but they do love hanging with you or even my larger design. 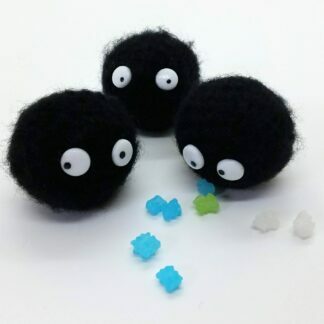 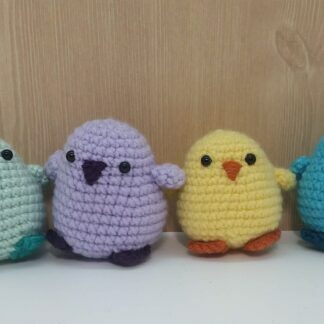 They are hand made and designed by me with love. 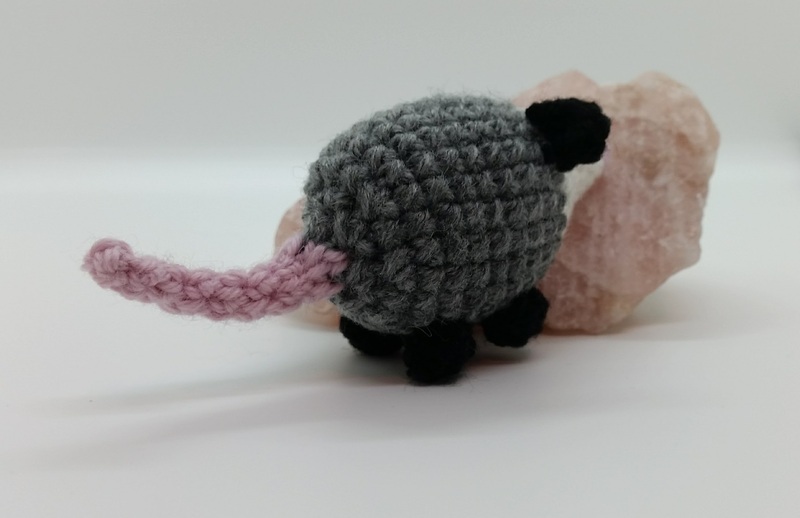 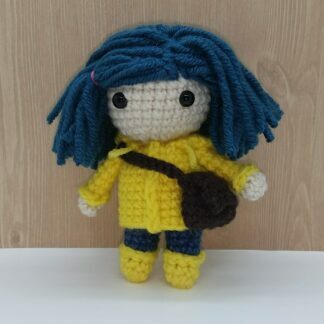 You’ll adore your amigurumi trash kitten baby.